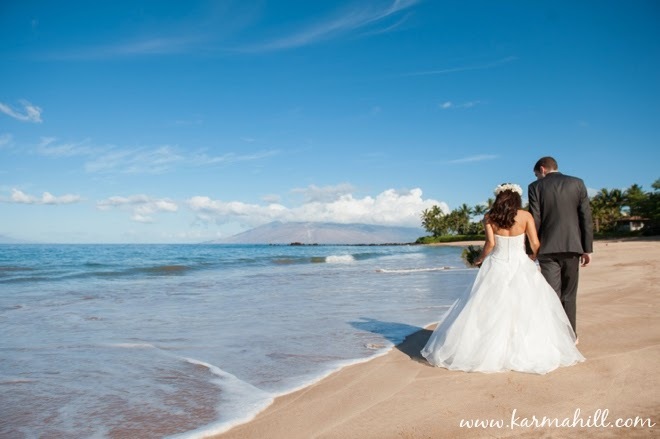 The day after their Maui wedding, Kazuyo and Daniel met us at Southside Beach for their Trash-the-Dress session. 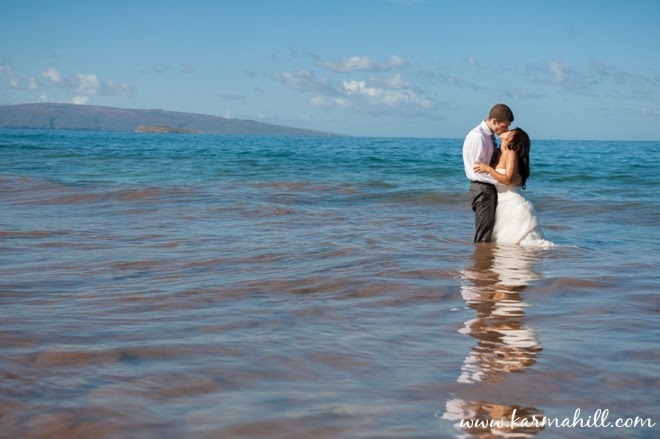 This adorable couple were married at Kukahiko Estate in South Maui. 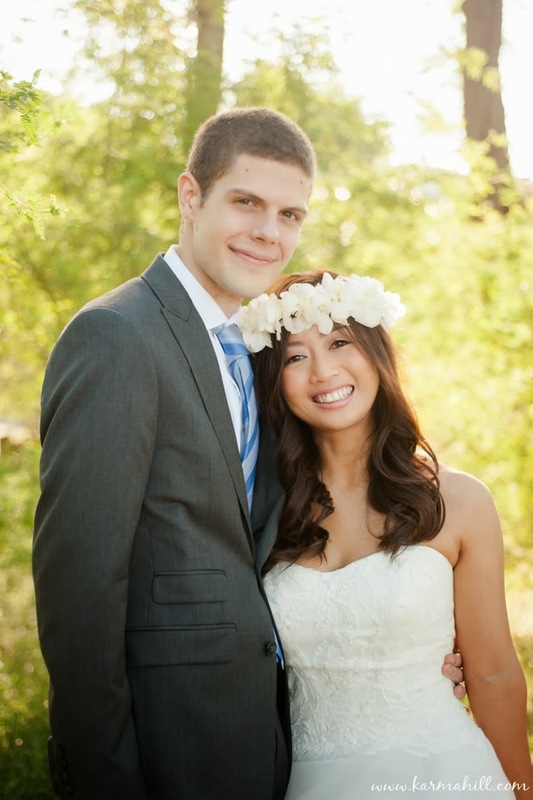 View their wedding images here. 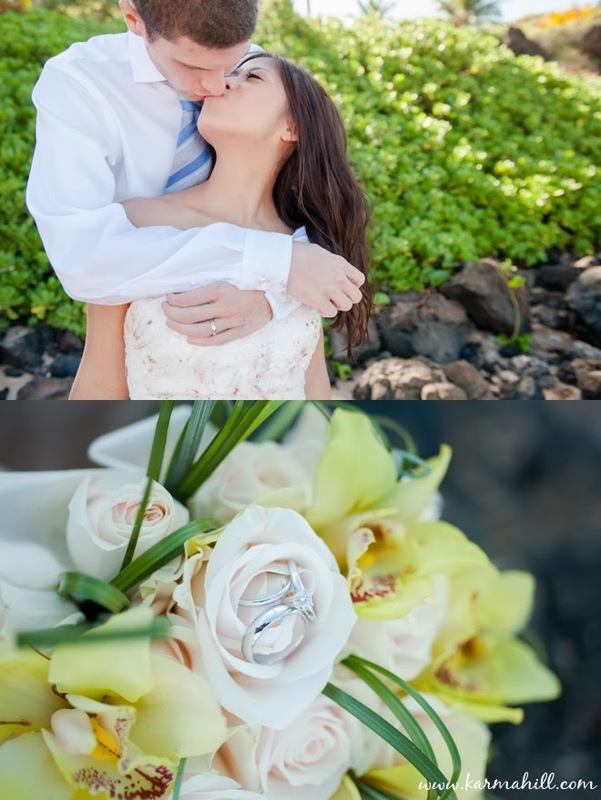 On their wedding day they were giving their attention to all of their family and friends so this day-after portrait session was a private time for portraits that wasn't possible on the wedding day itself. 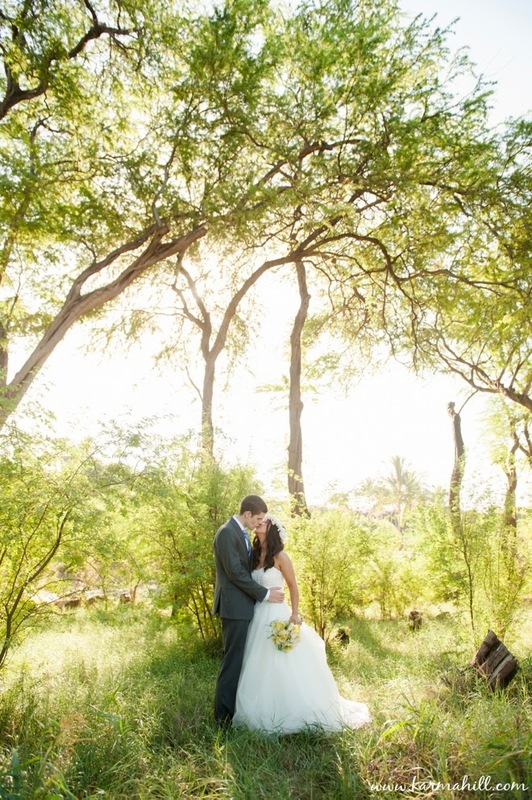 This is why we love Trash-the-Dress sessions — they are so stress-free, intimate and fun. 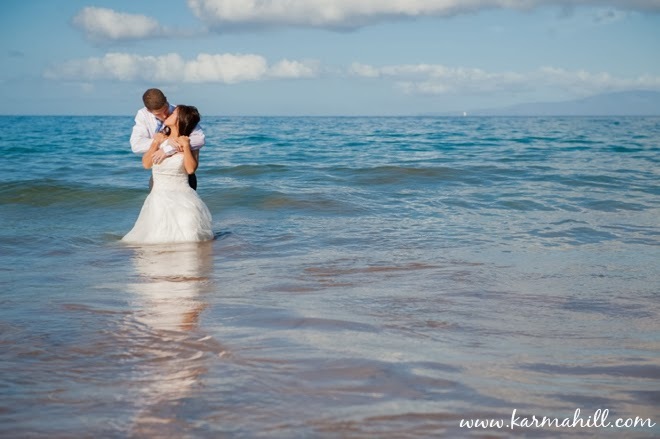 Kazuyo's wedding dress was absolutely gorgeous and we were so excited to photograph it in the ocean! We ventured out into the crashing waves which is always hilarious and beautiful at the same time. 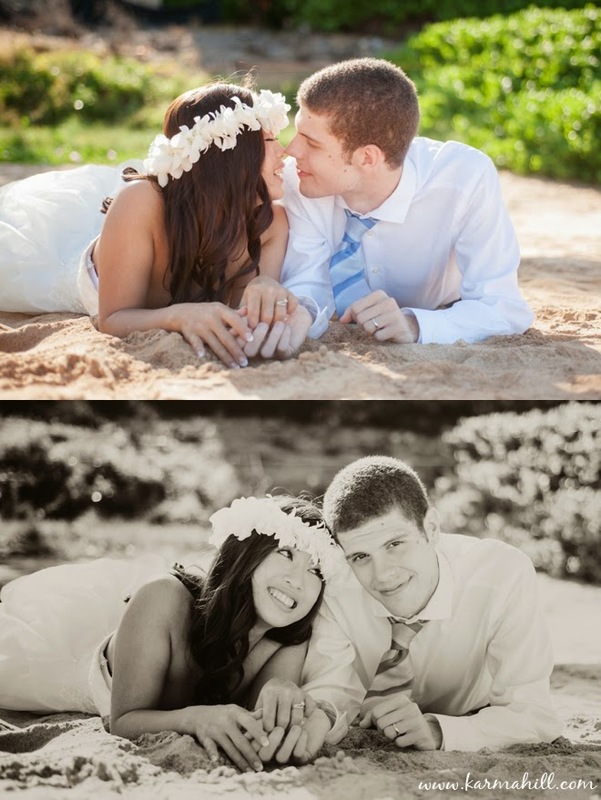 We finished their portrait session lying in the warm Hawaiian sand. So pretty! 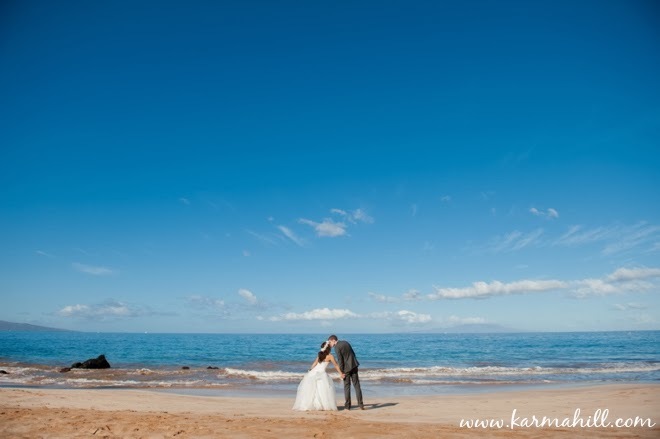 Thank you Kazuyo and Daniel for this wonderful morning together!